TML Daily. The present neo-liberal direction of Canada Post that turns a public service over to private interests and uses technological developments to attack the rights of the working class is a matter of concern for all Canadians. Postal workers fighting for their rights. Veteran postal worker LOUIS LANG, former president of the Ottawa Local, on the tentative agreement between Canadian Union of Postal Workers (CUPW) and Canada Post. AFTER Canada Post Corporation made a global offer in July 2012 and a Federal Court judge decided to exclude the government-appointed arbitrator in August, the corporation and the Canadian Union of Postal Workers (CUPW) entered into discussions. No report was ever submitted to the workers about the contents of those discussions which went on for several weeks. Guardian, UK (27 November 2012) – An eminent former editor of the Oxford English Dictionary covertly deleted thousands of words because of their foreign origins and bizarrely blamed previous editors, according to claims in a book published this week. 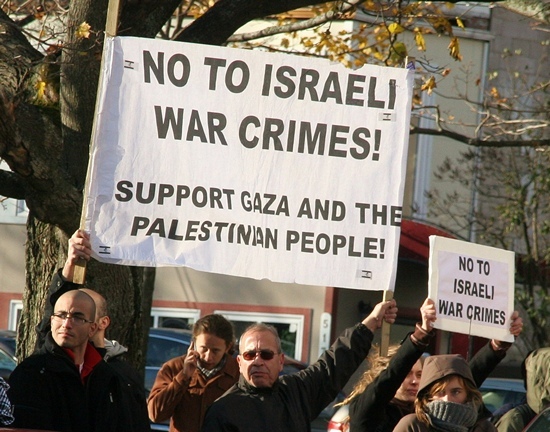 FOLLOWING MORE THAN EIGHT DAYS of savage U.S.-backed Israeli aggression against the population of the Gaza Strip, a joint announcement came from U.S. Secretary State Hillary Clinton and Egyptian Foreign Minister Mohamed Amr in Cairo just after 12:30 pm Eastern time Wednesday, November 21 that a ceasefire would be taking effect as of 2:00 pm Eastern. 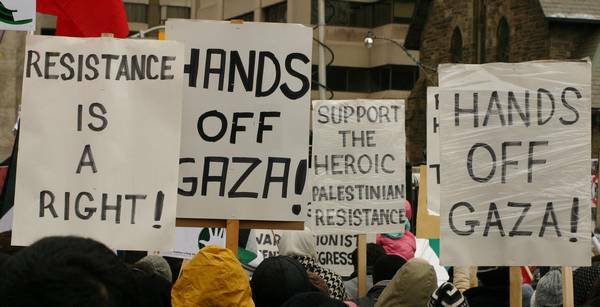 [Updated November 22] ON November 17, the fourth annual anti-war rally against the Halifax International Security Forum (HISF) took place – becoming part of the global condemnation of Israeli war crimes against Gaza. 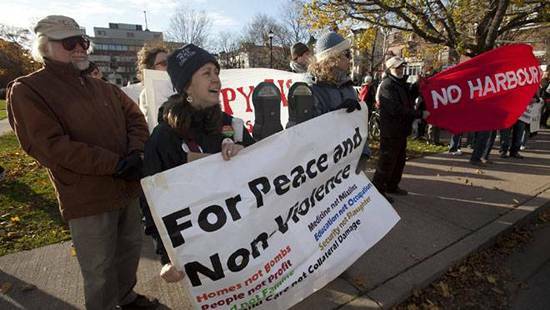 Several hundred participants, the largest ever, rallied at Peace & Freedom Park and then massed in front of the plush Halifax Westin Hotel where the NATO war conference was in its second day. 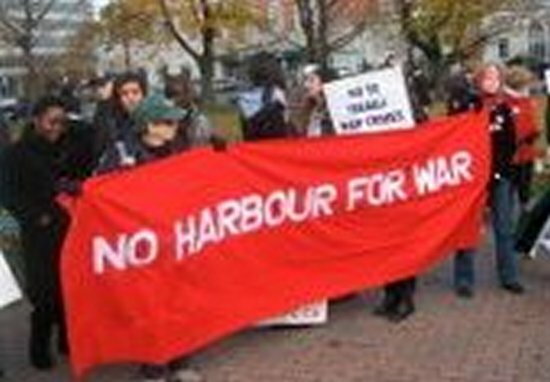 Protest against 2011 Halifax International Security Forum. 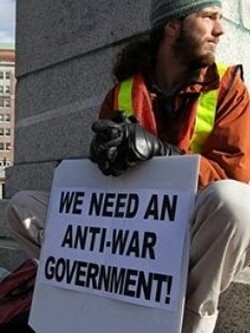 Reject Canada Post blackmail to extort concessions!